DISCHARGE d-beat blended with MOTÖRHEAD? Why not? Let us add a bit of EXPLOITED and INEPSY and here they are. JUST WÄR!!! 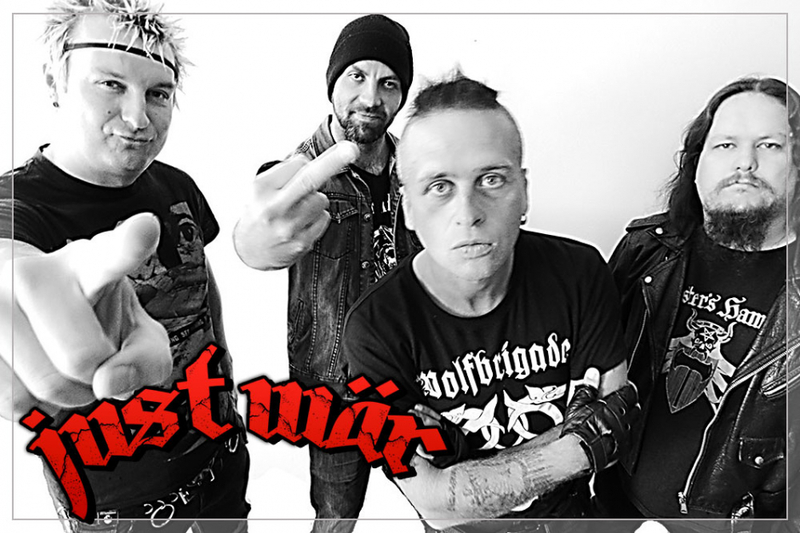 Deadly HC/punk with elements of Motörhead founded in 2014 by the members of bands like Demarche, Exekuce, Climax or VT.Marvin... With a number of compilations all over the world, two music videos, debute vinyl "The last goodbye" and over hundred live performances they earned reputation of kickass show. If you enjoy the likes of Discharge, Inepsy, Exploited or Motörhed you can't miss this event.